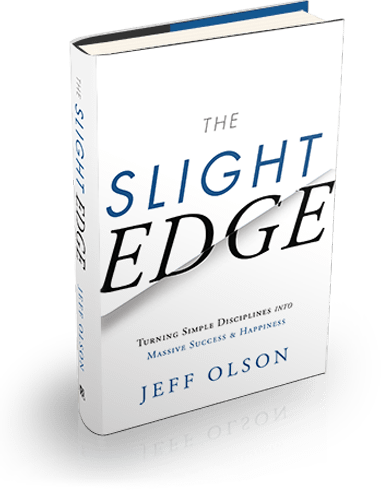 The Slight Edge isn’t just another personal development book. It’s an entirely new way of thinking; a way of processing information that enables you to make the SIMPLE daily choices that will lead you to the success and happiness you desire. It’s NOT another motivational method you must learn in order to travel the path to success. 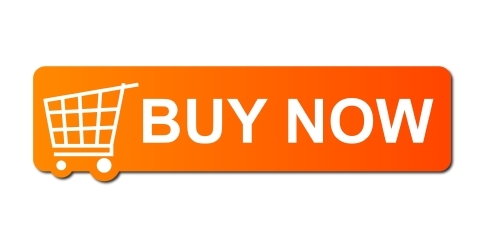 It shows you how to create powerful results from the daily activities of your life. The Slight Edge is "the key" that will make all the other personal development books and tools that you consume actually work. “This fast-moving book teaches you one of the most powerful, practical and important success principles ever discovered. It can change your life!"